Earn up to 940 Points. 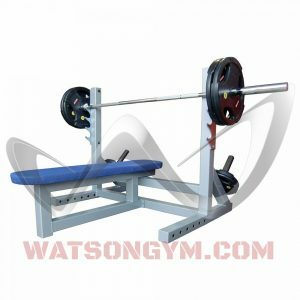 Do you bench press heavy? Meet the Watson Animal Flat Bench – the heaviest duty flat olympic bench on the market! 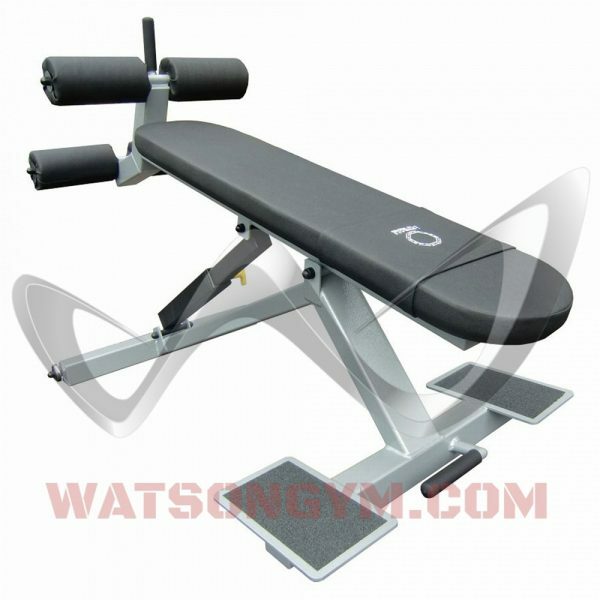 The Watson Animal Flat Bench was designed and built to cope with years of abuse from the worlds strongest bench pressers. 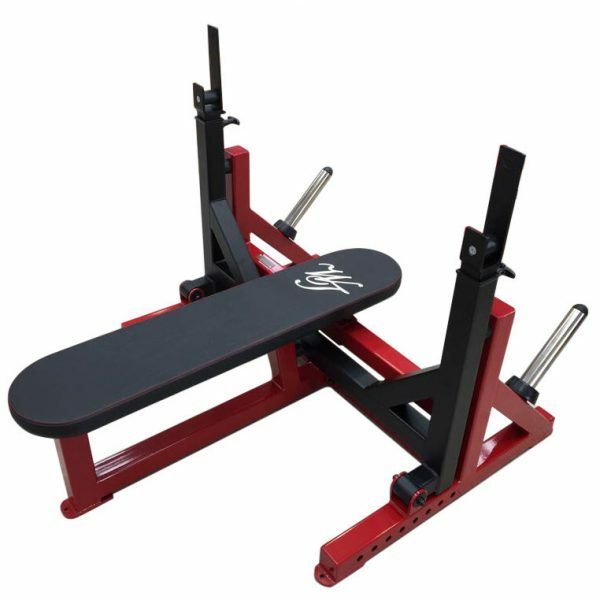 Built to competition specifications, our Animal Flat Bench is perfect for anyone serious about their bench pressing. 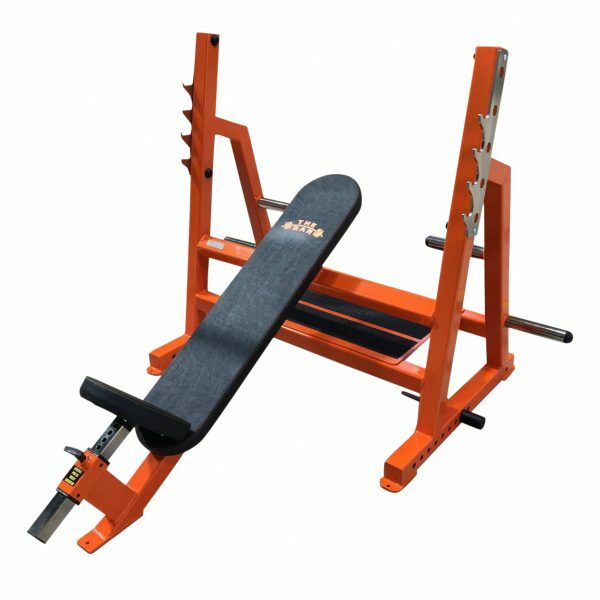 Complete with 4 x band pegs and rear plate storage, the Animal Flat Bench also comes with built in spotters platform – not shown in product images. 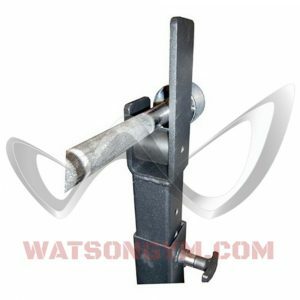 The Watson Animal Flat Bench now comes with extending bar catchers as standard (not shown in main picture).